Equine is an equestrian online tack shop. 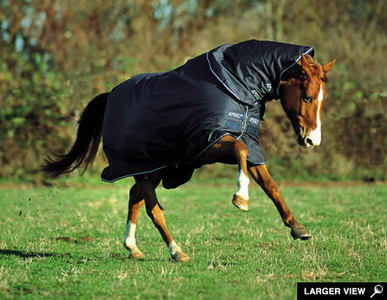 Stocking quality products including Red Dingo Horseware Jumpers SupaStuds and many more. Please visit our website for more quality products for all equine enthusiasts.